What do you do when your sister, an addict, tells you she’s pregnant and needs your help? 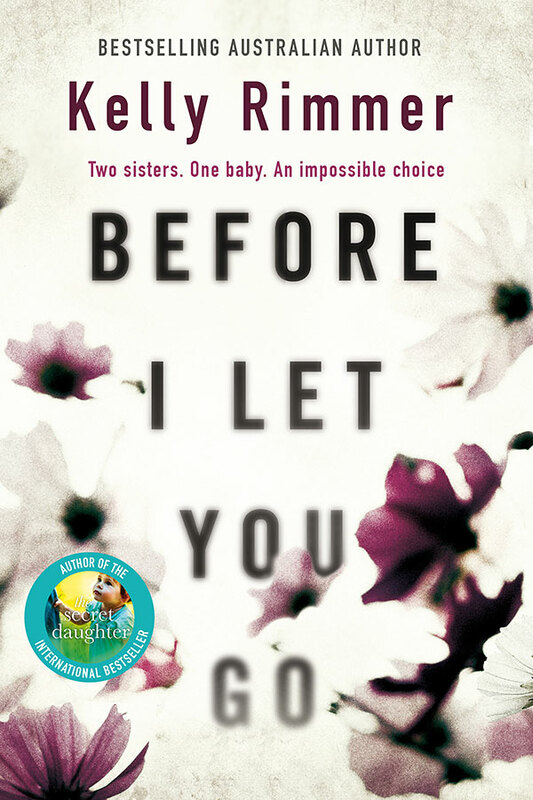 Before I Let You Go is the stunning new novel from Kelly Rimmer, internationally bestselling Australian author of The Secret Daughter, Me Without You, When I Lost You and A Mother’s Confession. Kelly Rimmer has sold over 600,000 digital copies of her previous four novels: Me Without You, The Secret Daughter, When I Lost You and A Mother’s Confession. Before I Let You Go is Kelly’s first novel with Hachette Australia and the first time she’ll be published in print in ANZ. Kelly lives in rural NSW with her husband, two children and fantastically naughty dogs, Sully and Basil. Her novels have been translated into more than 20 languages.